Trying to find an obstetrician that is knowledgeable and professional isn’t hard. But when it comes to finding one that you can feel comfortable and happy with, it might be quite the task to tackle. 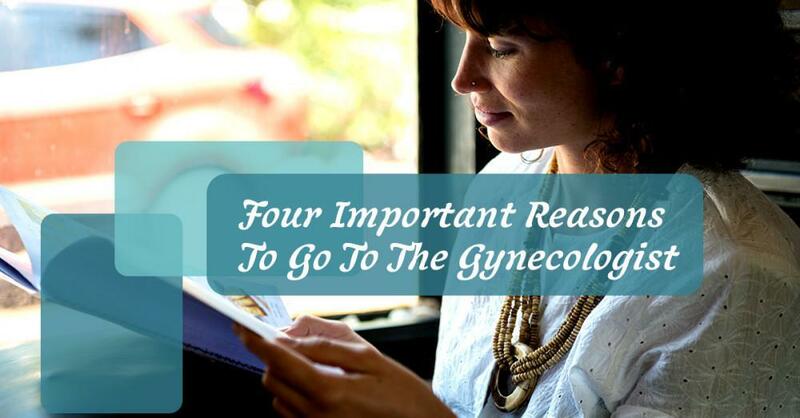 Finding right gynecologist and obstetrician you’re comfortable with is integral to maintaining your feminine health. Choosing the right OBGYN will help encourage you to make the appointments that you don’t necessarily want to make, all because you have the right doctor. 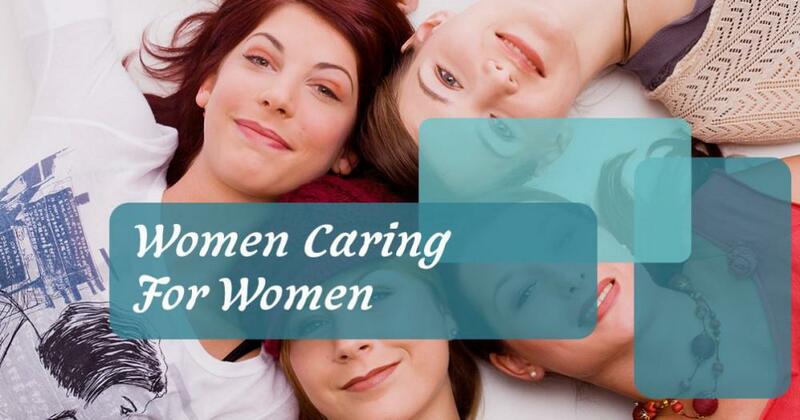 Here at Women to Women, we are dedicated to providing women with the most comprehensive, responsive, and caring obstetrics and gynecology in Hollywood. We know how difficult it can be to find a gynecologist that you feel comfortable with, so we strive to be the best source for women’s health services. We have a lot to offer, so take a look at what we can do for you. When it comes to pregnancy, it’s important that you’re getting your prenatal care from someone that respects your needs and concerns, but also has the knowledge to be able to guide you through your gestation period. Here ar Women to Women, we ensure that each of our patients receive the necessary treatment they need during their pregnancy. 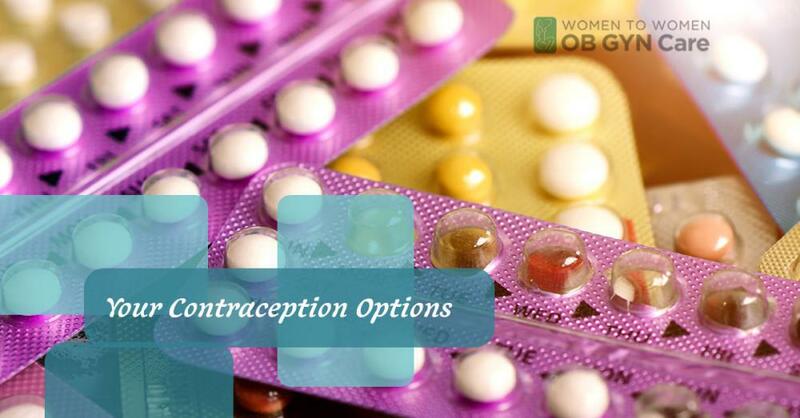 We also work with women with high-risk pregnancies. As if pregnancy wasn’t scary enough, a high-risk pregnancy comes with more anxiety and worry than a typical one. We want our patients to know that they’re in the right hands. 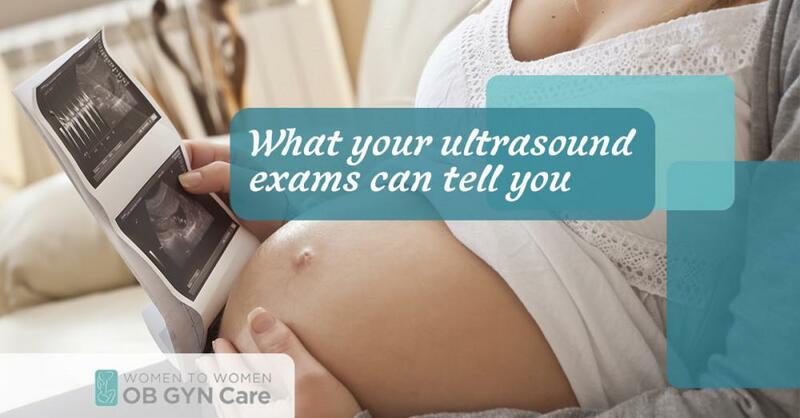 We take extreme care and provide our patients with high-risk pregnancies with the utmost of attention. 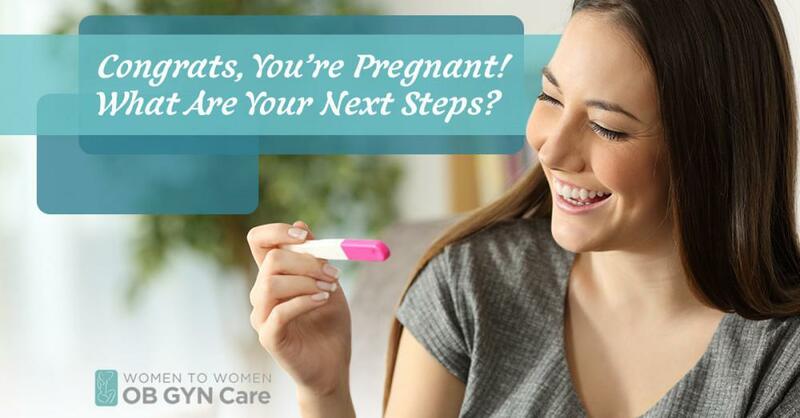 Preparing for conception is one of the best ways to void serious issues with your pregnancy. Our obstetricians will look at multiple factors including your family history, age, ethnicity, and your previous drug and alcohol usage to determine what your potential risks are. From there, we will help you develop a plan of action. Infertility is one of the most arduous journeys a couple can face. 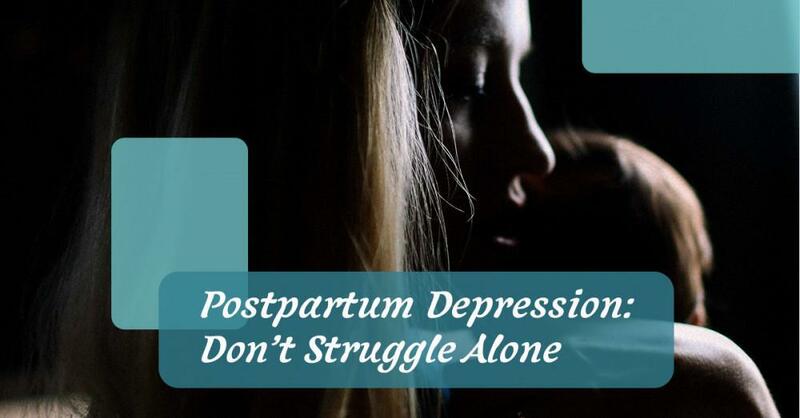 It’s a painful and frustrating process, leaving many feeling lost, sad, and defeated. Our obstetricians and gynecologists will help every patient find the solution they need in order to bring a baby into their family. We’ll be there every step of the way, ensuring that each couple has a knowledgeable partner in this process. 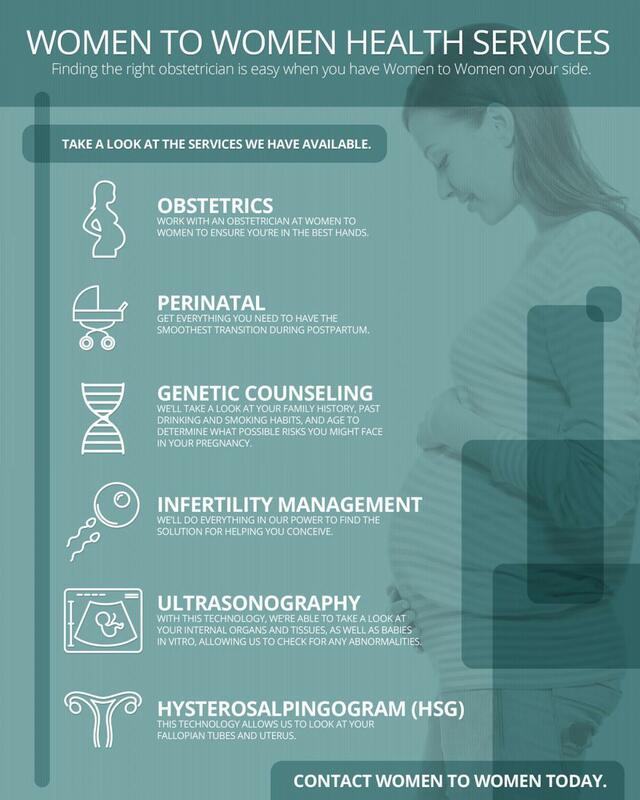 Here at Women to Women, we have the knowledge and equipment to offer our patients diagnostic imaging techniques to look at and assess internal organs and tissues, as well as babies in vitro. This gives us the opportunity to target any issues and create a comprehensive plan to ensure your health and the health of your baby. Using our in-office technology, we examine your fallopian tubes and uterus to ensure that we’re getting a great picture of the inner workings of your reproductive system. This gives us the opportunity to detect any abnormalities such as polyps, fibroids, and position of the uterus. These are just a few of the services we have available to our patients. Our obstetrician services are some of the best in Hollywood, so if you’re looking for a specialist in obstetrics, look no further than women to women.